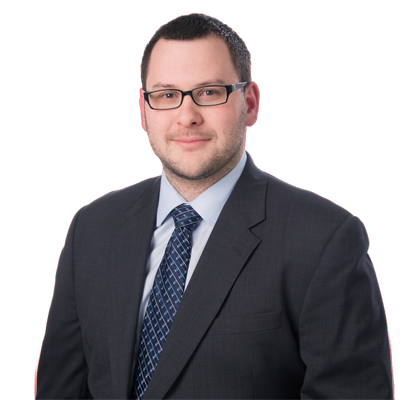 Corey D. Wasserman works with Partner William J. Mitchell in ADM's Insurance Coverage Group. Mr. Wasserman is a graduate of Hofstra University School of Law, and a former legal intern for Judge Arthur D. Spatt in the Eastern District of New York. Mr. Wasserman drafts coverage letters and opinions, pleadings and motions.